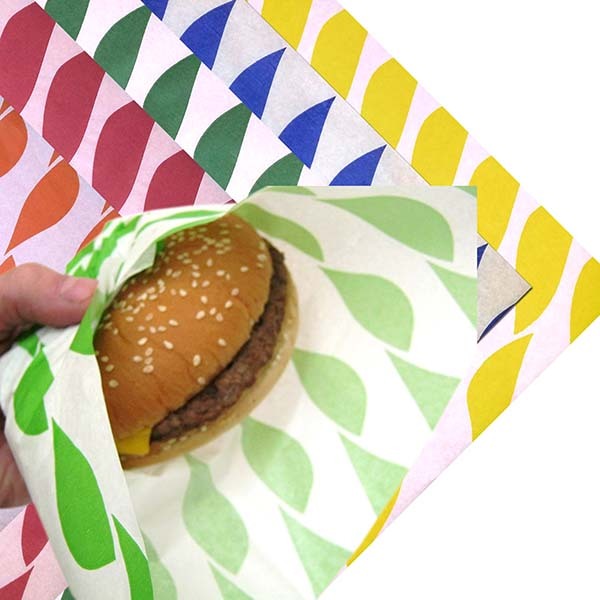 GREASEPROOF PAPER Ideal for butchers, chip shops, sandwich bars and other fast food / catering outlets. 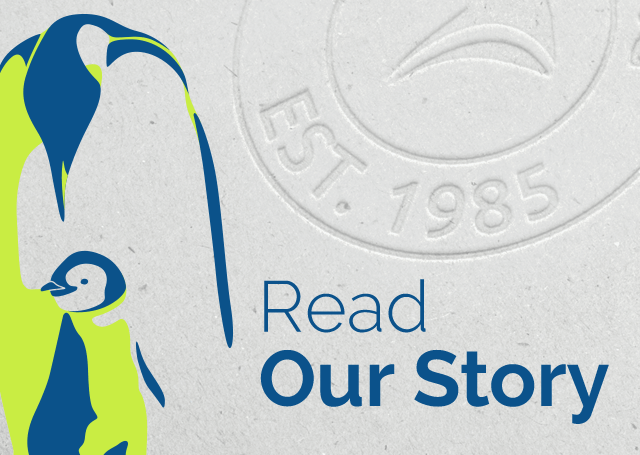 More of A&A Packaging’s products can be viewed and purchased on Supply’s Direct ebay. 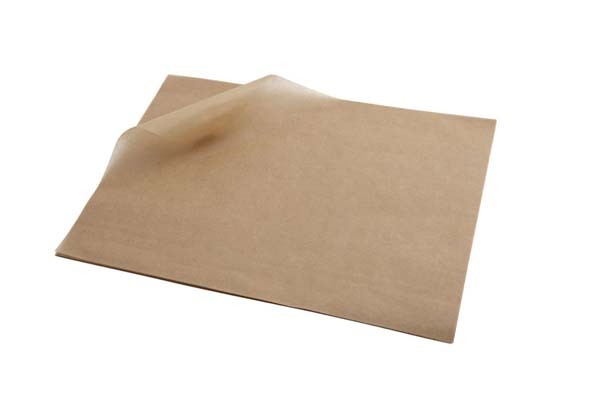 Greaseproof Paper Sheets 20″ x 30″ Ideal for butchers, chip shops, sandwich bars and other fast food / catering outlets. 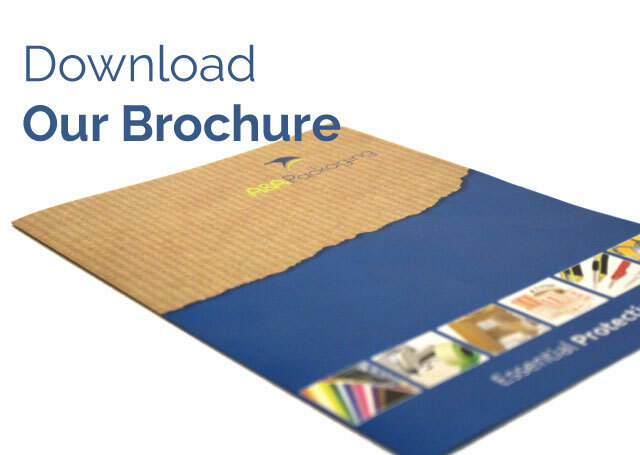 The sheet sizes are 320 mm x 250 mm ( 12.5 ” x 10 ” ). Ideal for butchers, chip shops, sandwich bars and other fast food / catering outlets.